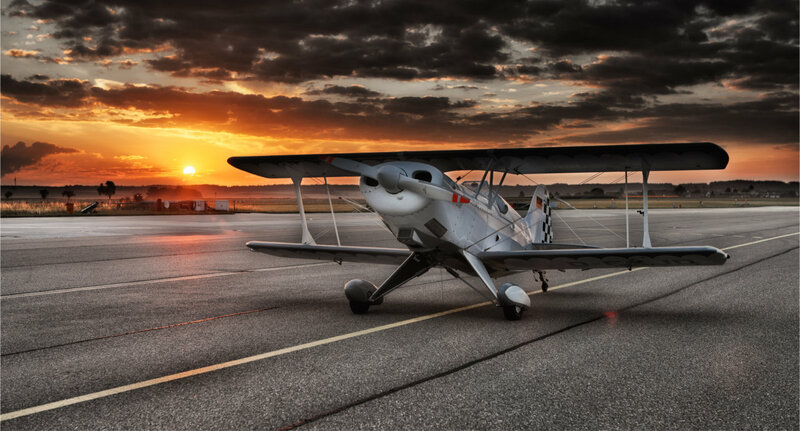 Taking an introductory flight with Advantage Aviation is an excellent way to get a taste of the freedom of flying. Our introductory flight package is intended for those who have a real interest in learning what it takes to become a pilot. 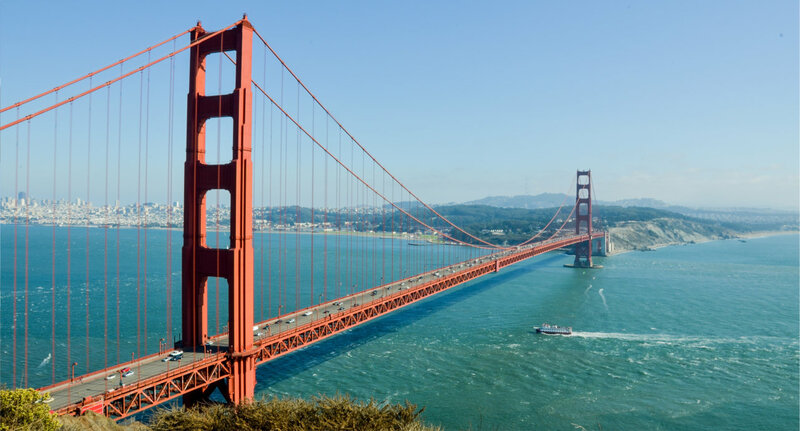 We offer top quality training from the best instructors in the Bay Area. 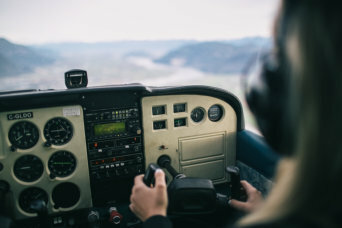 Instruction is available for beginner pilots wanting to learn to fly, and advanced pilots seeking instrument or commercial licenses. 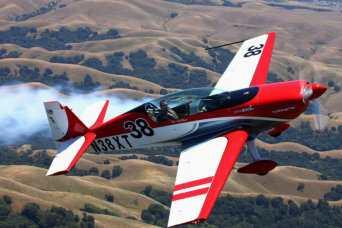 Advantage Aviation has more modern aircraft in our fleet than any other Bay Area flight club. 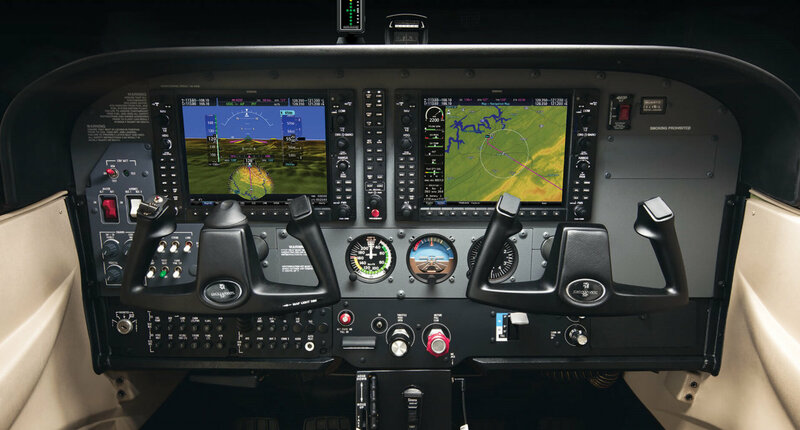 We feature Garmin G1000 Glass Cockpit aircraft, as well as aircraft equipped with traditional avionics. 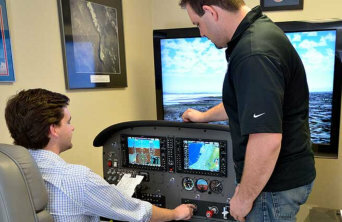 Finding the right instructor for you is key to your flight training success. 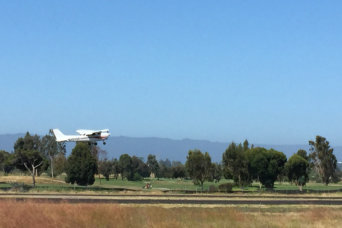 As a member of Advantage Aviation, you have access to the best instructors in the Bay Area. Browse our instructor list and find your next training partner. 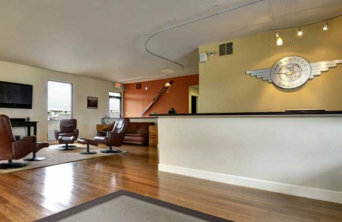 At Advantage Aviation, we pride ourselves in providing the best flying club experience in the Bay Area. Here are a few of the reasons we are consistently considered the best club in the area. 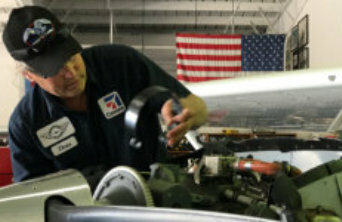 Advantage Aviation has its own internal maintenance department to provide state of the art service to our fleet of aircraft as well as to individual aircraft owners. We are proud of our member’s flying achievements. Check out the latest milestones from our students and instructors, and get inspired to take your next step! 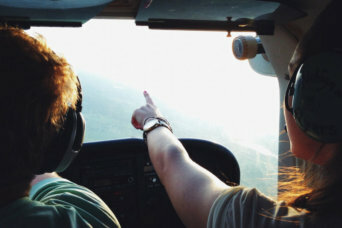 Interested in learning to fly? 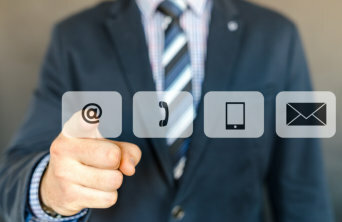 We would be happy to answer any questions you have. Let us know how we can help. 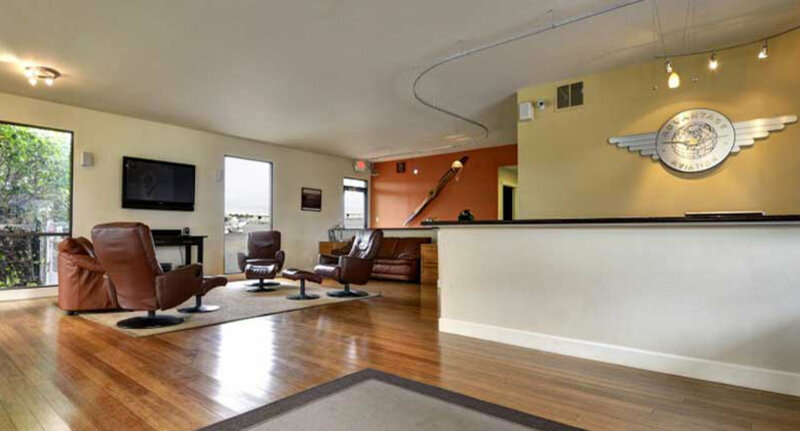 From the moment you step through the door you will see the Advantage Aviation difference. From our fleet of over 50 aircraft, including the largest fleet of modern Garmin G1000 equipped aircraft in the Bay Area, the best flight instruction in the Bay Area, state-of the art training equipment, modern facilities and friendly staff, and professional maintenance team to our premium member benefits, the Advantage experience is your general aviation leader in the Bay Area.